Earn 2.25 AMA PRA Category 1 Credit(s)™ while learning more about the current status and treatment responses to address the opioid crisis, from this conference recording from The ASAM State of the Art Conference, 2018. Session 1 examines several topics in the field of opioid-related morbidity and mortality, as well as the treatment of opioid use disorder. Presenters will dive into updates on opioid misuse, overdose epidemiology, and current national trends. This will be followed by an updated review of evidence-based strategies for opioid overdose prevention, and an overview of data that are the basis of current approaches for the investigation of novel kappa-opioid receptor ligands for the treatment of opioid use disorder. Finally, we will close with a review of recent clinical trials examining the efficacy and effectiveness of extended-release (XR) medications for the treatment of opioid use disorder. Richard C. Dart, MD, PhD, Alexander Y. Walley, MD, MSc, FSAM, Eduardo R. Butelman, PhD, and Joshua D. Lee, MD, MSc bring their years of experience and expertise to deliver an exceptional presentation covering the following: Opioid Epidemiology in the Age of Fentanyl, Opioid Overdose Prevention and Management in a Dynamic Opioid Crisis, Targeting the Kappa-Opioid Receptor System for Developing New Pharmacotherapies for Opioid Use Disorder, and Long-Acting Naltrexone and Buprenorphine Formulations: Efficacy Effectiveness and Comparative Effectiveness.  Earn 1 AMA PRA Category 1 Credit(s)™ while learning more about emerging issues and advances in addiction medicine, from this conference recording from The ASAM State of the Art Conference, 2018. During this informal Fireside Chat from The ASAM State of the Art Conference in 2018, federal agency representatives, agency leaders will each give a five-minute overview from their respective organizations about emerging issues and advances in addiction medicine, increasing the addiction medicine workforce, and improving the quality of care for patients. Dr. Clark will engage each representative in a lively conversation with George F. Koob, PhD, Wilson M. Compton, MD, MPE, Anita Everett, MD, and Janet Woodcock, MDbring their years of experience and expertise to deliver an exceptional presentation covering the following: emerging issues and advances in addiction medicine . Earn 1.5 AMA PRA Category 1 Credit(s)™ while learning more about cannabis and coexisting disorders, from this conference recording from The ASAM State of the Art Conference, 2018. Earn 1 AMA PRA Category 1 Credit(s)™ while learning more about substance use in adolescents and young adults, from this conference recording from The ASAM State of the Art Conference, 2018. 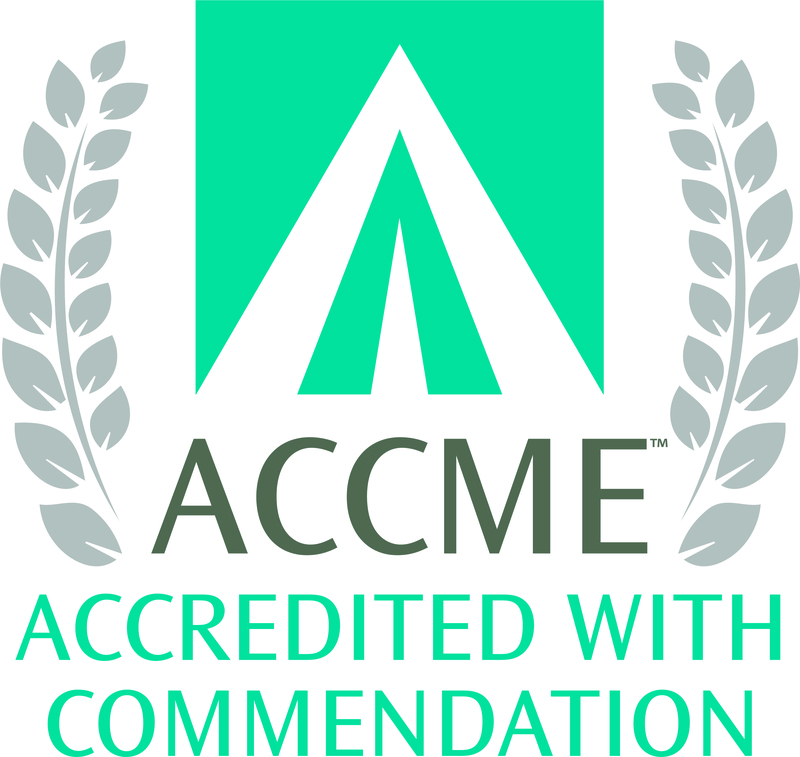 Earn 2 AMA PRA Category 1 Credit(s)™ while learning more about alcohol and opioid use in women and girls, from this conference recording from The ASAM State of the Art Conference, 2018. In session 6, you will learn that drinking too much alcohol can seriously affect the health of women and girls. Excessive alcohol use increases the risk of certain types of cancers, heart disease, sexually transmitted diseases, unintended pregnancy, and many other health problems. This session will highlight findings from current research on drinking among women and girls. Deborah S. Hasin, PhD, George F. Koob, PhD, Rajita Sinha, PhD, Grace Chang, MD, MPH, Constance M. Weisner, DrPH, LCSW and Mary E. McCaul, PhDbring their years of experience and expertise to deliver an exceptional presentation covering the following: US Trends in Harmful Substance Use Among Women and Girls, Alcohol and the Female Brain, Harmful Effects of Alcohol and Opioid Use in Women and Girls, Health Impacts of Maternal Alcohol Use, Implementation and Outcomes of Screening and Brief Intervention for Women in Primary Care, and Do Women Benefit from Specialty Treatment for Alcohol and Drug Use Disorders?. Join Dr. David Mee-Lee, leading expert in substance use disorder treatment and Chief Editor of The ASAM Criteria®, for an informative webinar that will explain state of the art addiction assessment and treatment. The webinar will describe the multi-dimensional assessment and level of care placement decisions found in The ASAM Criteria, with a focus on criminal justice settings. This webinar, which is jointly sponsored by the National Association of Drug Court Professionals and the American Society of Addiction Medicine, is designed especially for counselors, social workers, therapists, case managers, and others who provide drug treatment services in drug courts. Discuss attitudes about substance use, the definition of addiction, and the role of multidimensional assessments in state-of-the-art addiction treatment. Review characteristics of state-of-the-art addiction treatment, the guiding principles of The ASAM Criteria, and their applications in criminal justice settings. Discuss how to achieve accountable change in drug court participants through the common language of The ASAM Criteria and a focus on “doing treatment and change” not “doing time”. Dr. Corey Waller, Chair of ASAM’s Legislative Advocacy Committee, and Dr. Shawn Ryan, Chair of ASAM’s Payer Relations Committee will preview the forthcoming changes as a result of HR 6, and will provide an opportunity for attendees to have their questions answered in a live forum. Learn how HR 6 impacts your practice, and ensure you are adequately prepared for these changes in the law by attending this webinar. On Wednesday, October 24th, President Trump signed The SUPPORT for Patients and Communities Act (HR6) into law. This webinar will provide an overview of the changes in the federal law that impact addiction medicine as a result of the passage of HR 6, The SUPPORT for Patients and Communities Act. Panelists will explain how this new law expands and strengthens the addiction medicine workforce, standardizes the delivery of care, and covers addiction medicine in a way that expands patient access to coordinated, comprehensive care. Dr. Corey Waller, Chair of ASAM's Legislative Advocacy Committee, and Dr. Shawn Ryan, Chair of ASAM's Payer Relations Committee will preview the forthcoming changes as a result of HR 6, and provided an opportunity for attendees to have their questions answered in a live forum. Learn how HR 6 impacts your practice, and ensure you are adequately prepared for these changes in the law by attending this webinar*. *Note: This recorded webinar is made available free of charge to all ASAM Members. To view the webinar, log in to your ASAM e-Learning Center account.